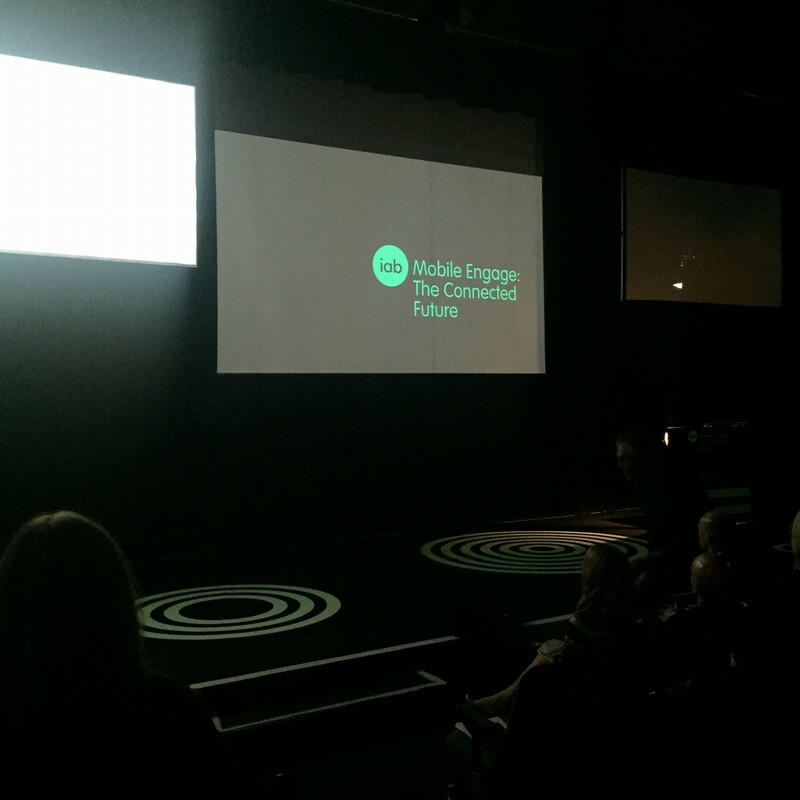 Yesterday (14th May), we were proud sponsors at IAB UK’s Mobile Engage, celebrating its 6th and final year. 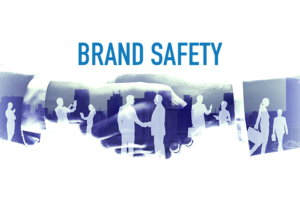 Those attending enjoyed talks from Rob Newlan (Instagram), Dara Nasr (Twitter) and Marc Mathieu (Unilever), and the fireside chat where IT Crowd’s Richard Ayoade was interviewed by Richard Eyre. 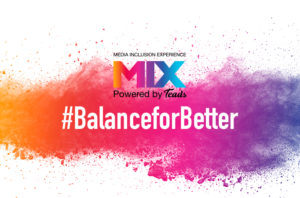 The Drum have some great interviews with speakers, and the IAB have also published round-ups from the morning and afternoon. As sponsors we had a stand, which featured inRead in the heart of editorial content. 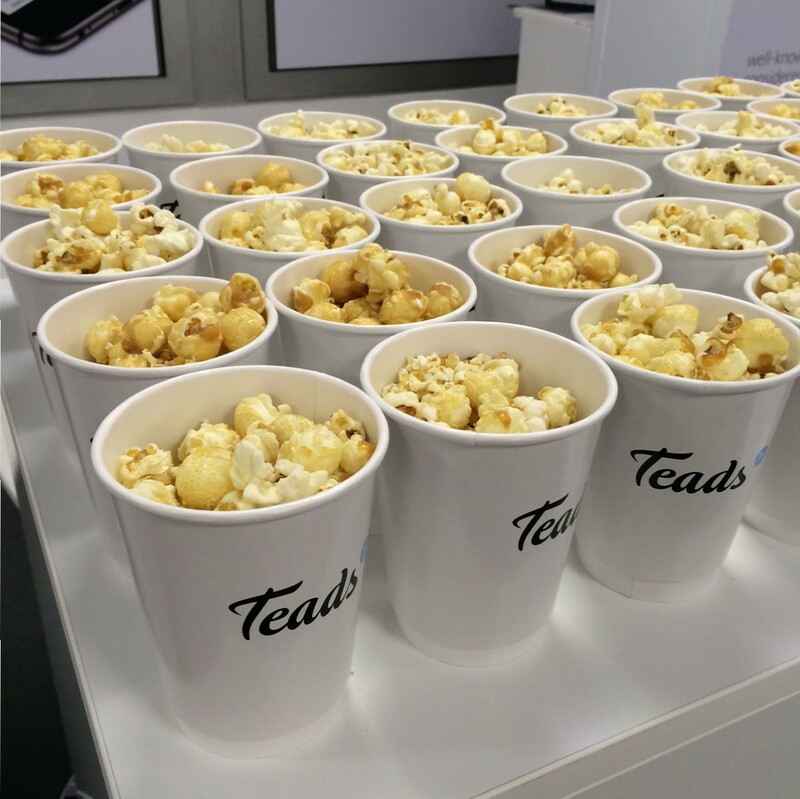 We provided popcorn for peckish attendees which was popular, and it was great to meet so many people who were interested in Teads’ outstream formats on mobile and desktop. 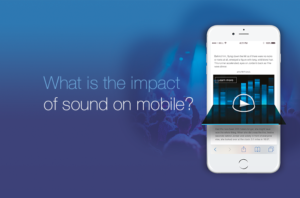 It was recently announced that this was the last Mobile Engage, and while we’re sad to see it go, it’s further convincing evidence that mobile can no longer be considered a separate offering. As our recent blog post showed, more transactions on smartphones means that more attention is (rightly) being paid to mobile. It’s a multiscreen universe, and those who can’t deliver on mobile will struggle in future. 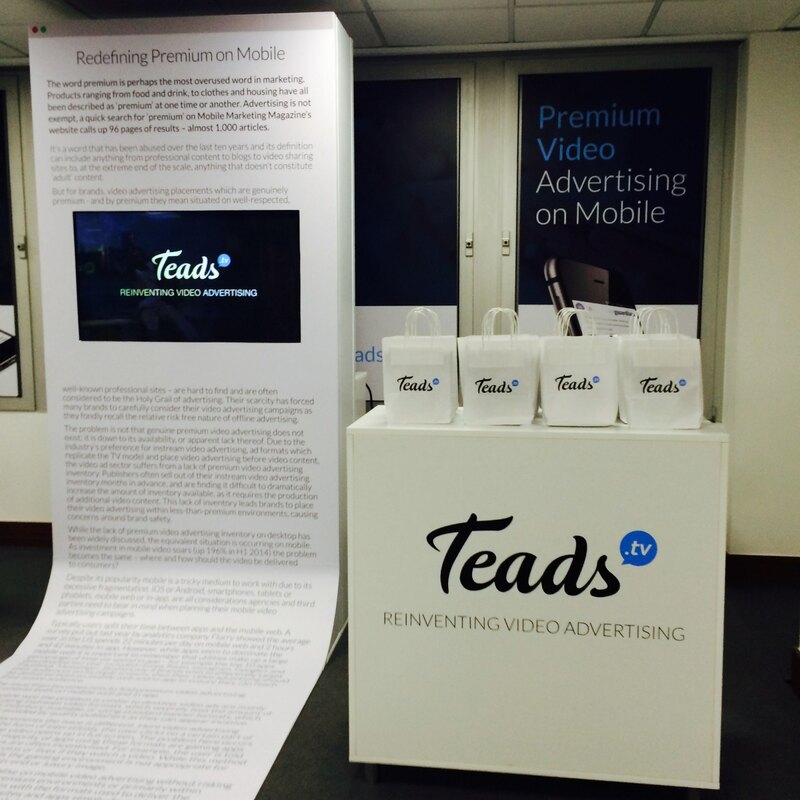 Did you see our stand at #MobileEngage? Send us a tweet @Teads. More photos are on our Facebook and Instagram.